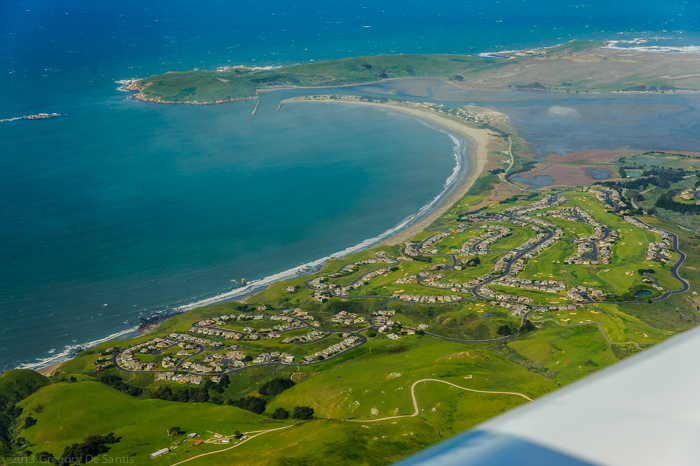 Seeing Sonoma County From a Different Point of View! Paul Heck has 35+ years of marketing, negotiating and contract experience. A no nonsense professional, Paul works well with executives and decision-makers who want a smooth and successful real estate transaction. After 35+ years of experience, Paul has seen almost everything that can happen in a real estate transaction. This kind of knowledge lets Paul see problems before they occur and allows him to guard against costly mistakes. Paul's clients appreciate his straight-talking, tell-it-like-it-is attitude. Truthful and always to the point, Paul never over-promises, but he does over-perform. If you're looking for someone who can get your property sold in the shortest possible time with a maximum dollar benefit, you'll want to contact Paul Heck today. "Listing or buying your home with Paul Heck gets you a new point of view"
This content last updated on 04/17/2019 08:37 PM.